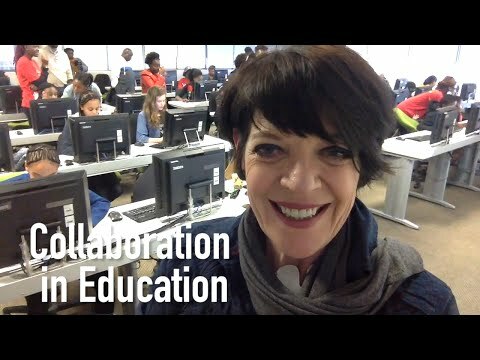 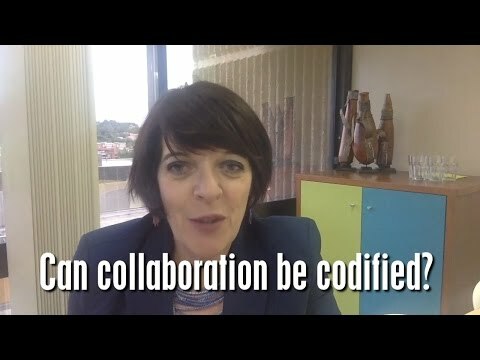 Collaboration central is all about collaboration learnings. 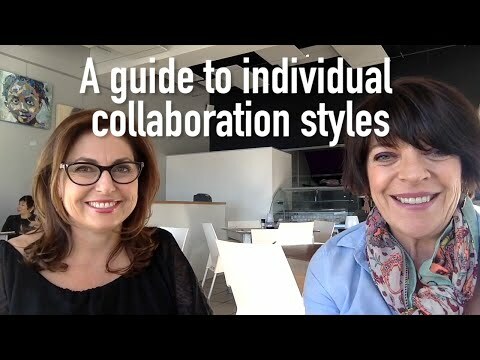 We believe we are in the collaboration era and every week we share some insights into the collaboration era. 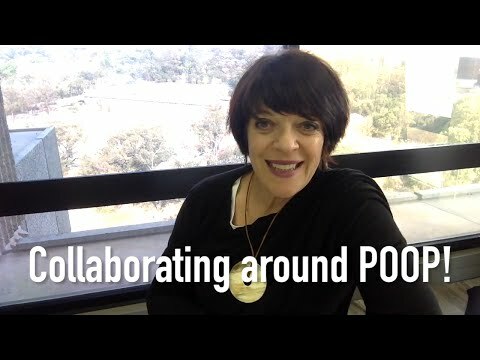 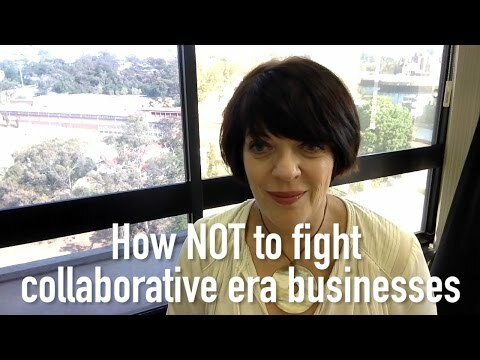 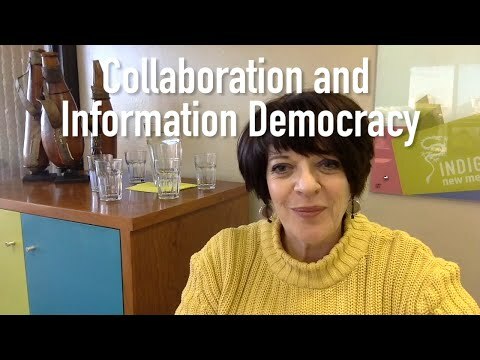 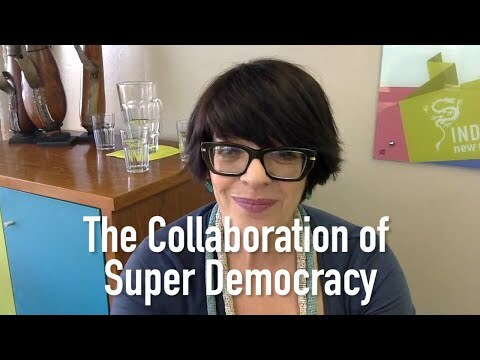 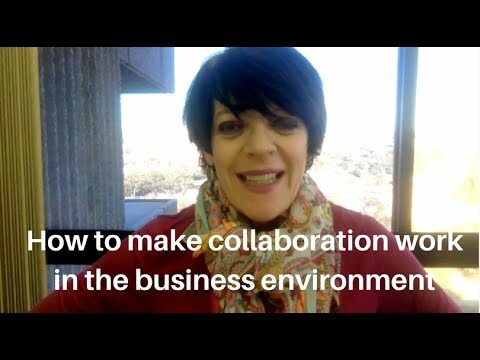 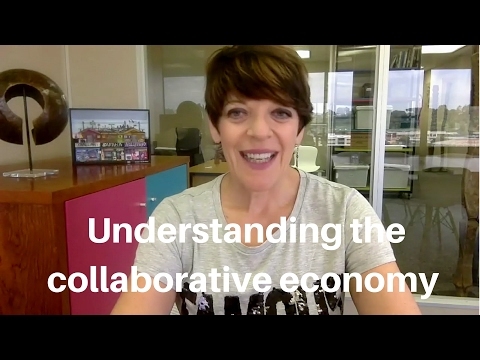 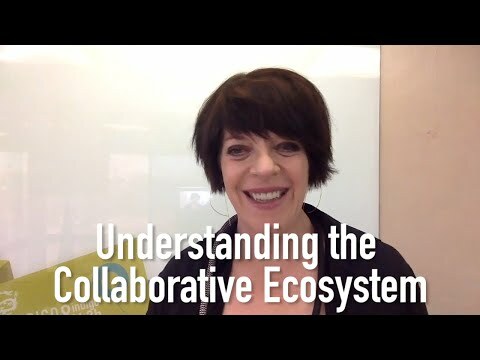 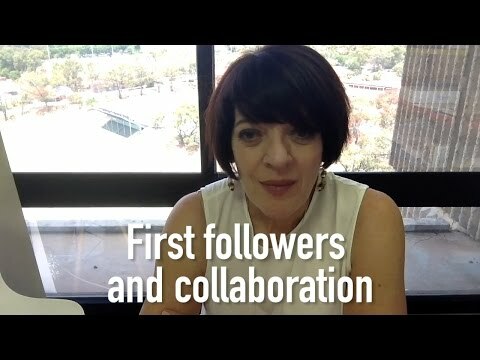 We are talking collaboration leadership; community based collaboration; community lifecycles; siloed vs cross functional organisations; why silos kill collaboration and so much more.